As entrepreneurs, something that we all need to be inherently good at (to some degree) is communicating with our customers and potential prospects. Entrepreneurs are innovative leaders bursting with ideas, creativity and passion. Yet, the one thing I continue to see entrepreneurs struggle with is selling. So, what’s the problem? What has all of these entrepreneurs biting their lips, reluctant to sell their products or services? Well, the most common reason is because they’re afraid of rejection within their own entrepreneurial ecosystem. However, what a lot of entrepreneurs don’t realize is that you don’t always have to directly ask for the sale. If you’re willing to put the hard work into it, you can close a sale without ever having to ask the customer to part with their cash. To help you understand this concept further, I’ve invited Phil Jones onto the show, who is an expert in this area. 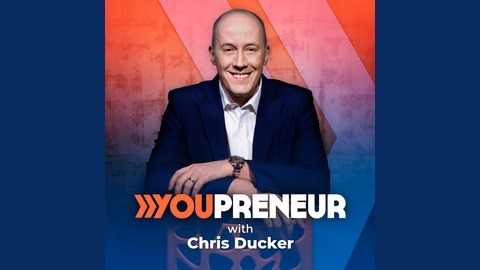 Listen in to discover how tiny tweaks and changes in the way you say certain things can lead to massive differences when it comes to your sales projection. 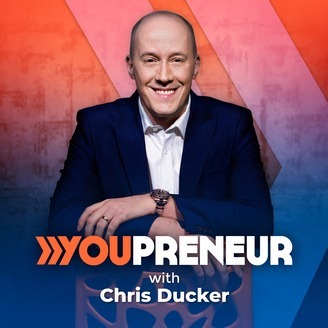 Join the Youpreneur Community and Build Your Business FAST! There are a lot of podcasts you could be tuning into today, but you chose mine, and I’m grateful for that. If you enjoyed today’s show, please share it by using the social media buttons you see at the top and bottom of this page. For more information and to explore other episodes, click here.